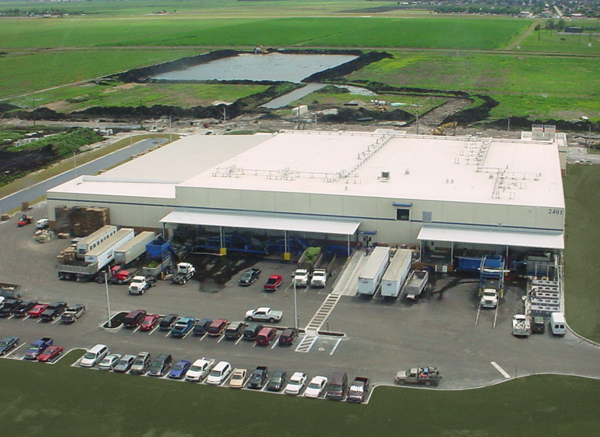 Roth Farms - Horton, Harley & Carter, Inc.
105,000 SF insulated tilt-wall, refrigerated vegetable processing facility for Green Beans, Radishes, Corn, Parsley & other vegetables; includes operations from unloading field trucks to completed produce department, shelf-ready packaging. Project includes hydro-coolers, vacuum tubes, sorting, processing and packaging equipment, offices, employee break rooms and food prep wash areas. Our scope included schematic planning, permit and construction documents and limited construction administration.